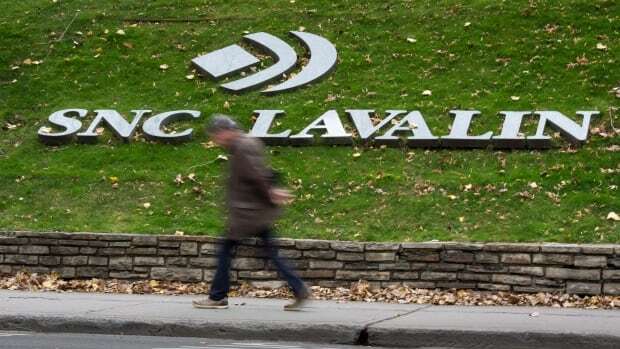 SNC-Lavalin, the company at the centre of a national political storm, underscores what it calls new and troubling facts in a fresh court bid for a special agreement to avoid prosecution on corruption charges. SNC-Lavalin is asking the Federal Court of Appeal to give it another chance to challenge the director’s decision to not negotiate an agreement that would see the company avoid a criminal trial and a possible prohibition from receiving federal contracts for 10 years. In a March ruling, the Federal Court tossed out the company’s plea for a judicial review of the 2018 decision. SNC-Lavalin faces prosecution over allegations it paid millions of dollars in bribes to obtain government business in Libya. The company unsuccessfully pressed the director of prosecutions to negotiate a “remediation agreement,” a means of holding an organization to account without formal criminal proceedings.